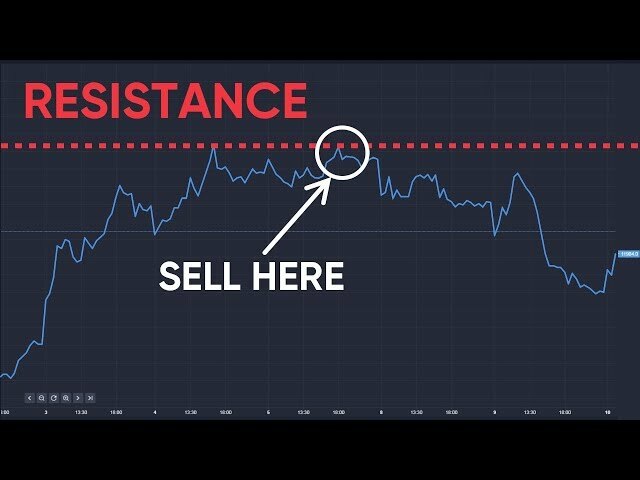 More tension for sterling as Brexit tensions climbed with the Prime Minister trading blows at the EU today. But first, trading on London’s FTSE 100 ended 15 points lower at 7,234.53, down -0.21%. The biggest riser was Sage Group, up 3% to 704p on the back of better £180m H1 pretax profits and a bullish outlook on full year guidance. Chemical technologies company Johnson Matthew was up 2.86% at 3094p. The biggest FTSE 100 faller by some margin was grocer Sainsbury’s, down 5.47% to 264.20p. Sainsbury’s 8.2% fall in profits, announced this morning, clearly spelt out a warning on higher costs not to mention flailing UK consumer confidence. The Sainsbury’s worry helped contaminate the value of Tesco shares, which fell -3.52% to 176.55p. Morrisons shares also dipped, down -1.27% to 239.31p. 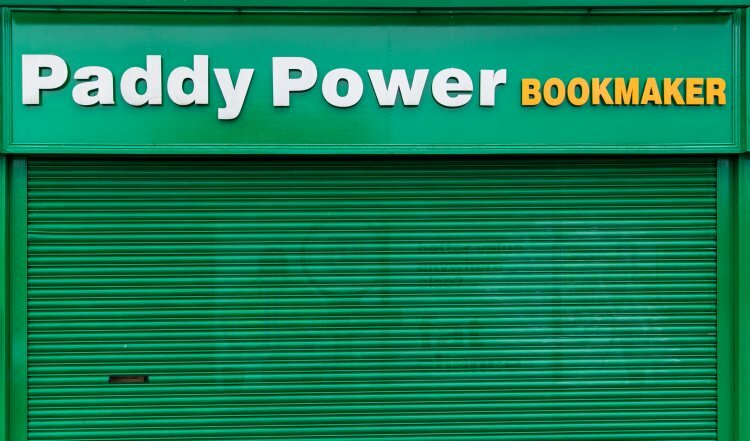 Irish bookie Paddy Power saw its shares slip almost -4% while miners Glencore and Anglo American endured more gloom, down -3.68% and -3%. Outside the FTSE 100, housebuilder Galliford Try saw its shares tank by 10% to 1,306p as cost construction contracts were re-aired. A harder line from Prime Minister Theresa May earlier saw sterling slip 0.26% against the dollar to 1.2903 and 0.12% against the euro to 1.1824 (4.30pm). The tough tone of the Prime Minister’s speech was clear. Whatever our wishes and however reasonable the positions of Europe's other leaders, there are some in Brussels who do not want these talks to succeed, who do not want Britain to prosper. 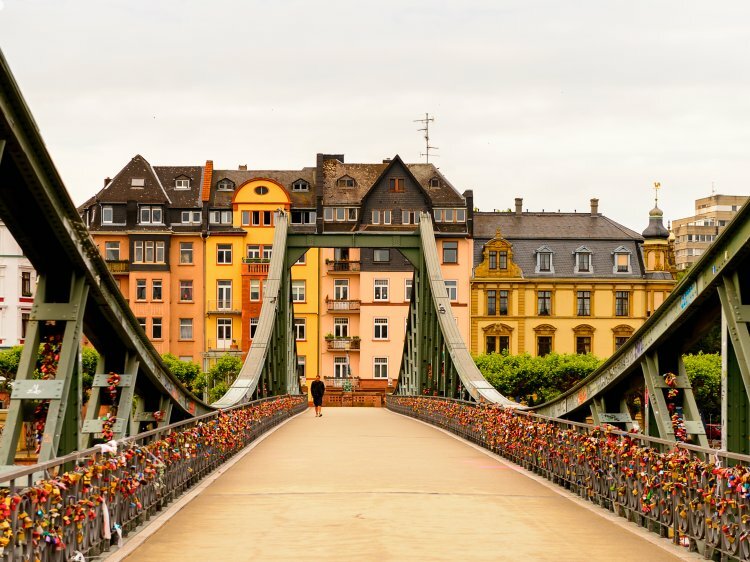 Major banking news emerged earlier with Standard Chartered confirming it has been looking at Frankfurt as a European base; talks with regulators continue. US player JP Morgan Chase is also talking of removing bankers from London. The banking employment unhappiness follows recent noises from Deutsche Bank that it may move several thousand roles out of the UK entirely. Meanwhile M&S says it has hired ex-Halfords boss Jill McDonald to help it turn around its struggling clothing, home and beauty business. M&S has endured super-intensive competition from the likes of Next, Zara and Topshop. London’s close saw the Dow Jones trading at 20,934.10, down 0.06%. The Tokyo Stock Exchange was closed for Constitution Memorial Day.